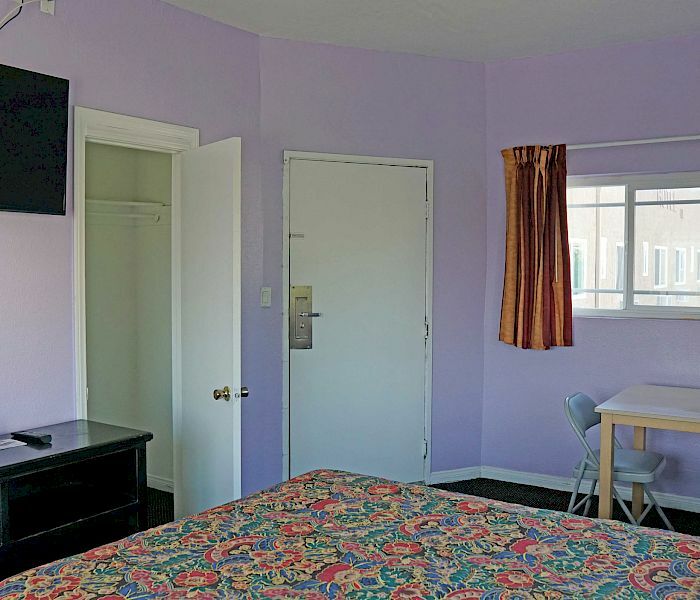 If you are looking for a budget/cheap hotel in Los Angeles look no further. 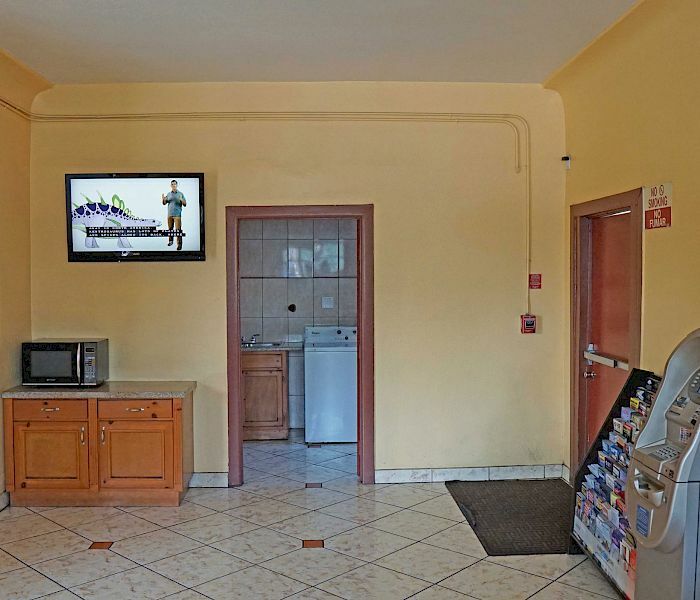 The WiFi Antonio Hotel in East Los Angeles is the perfect place for your stay. 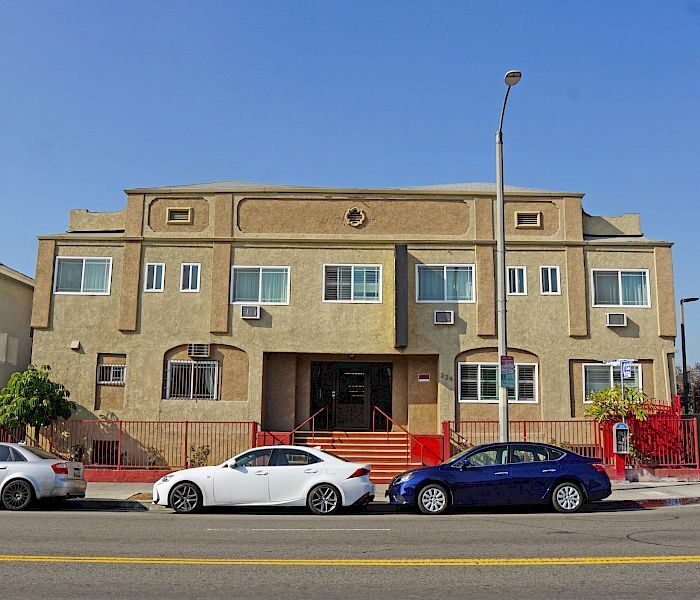 We are centrally located near Dodger stadium, china town, and downtown Los Angeles. 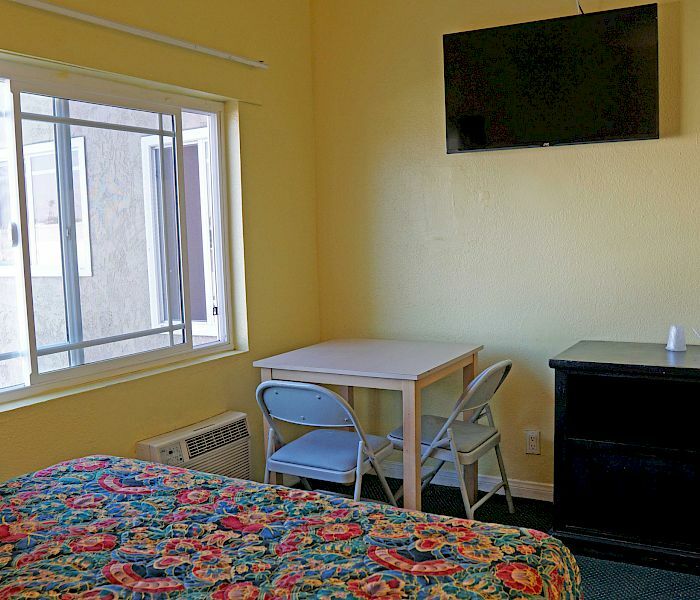 For those looking for a hotel near White Memorial Medical Center and USC Hospital, the Antonio Hotel is just minutes away. 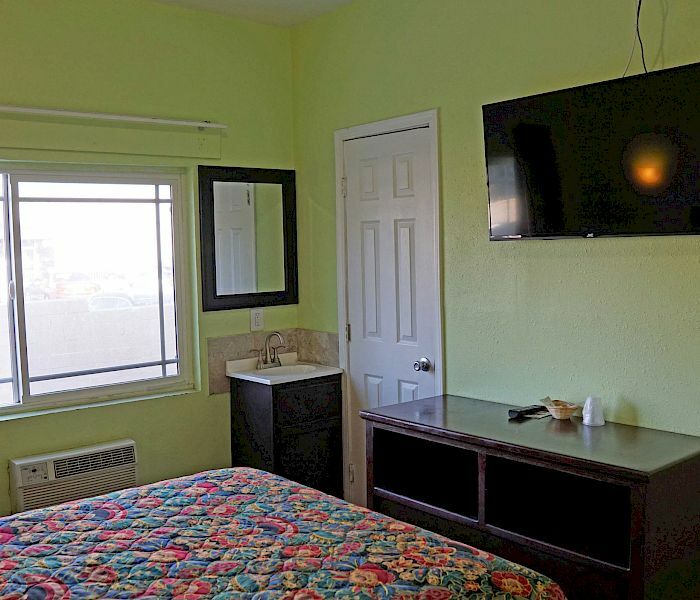 Our budget rooms are designated nonsmoking and room service is available. Enjoy the convenience or our location McDonald's is next door to us, grab a quick bite to eat. 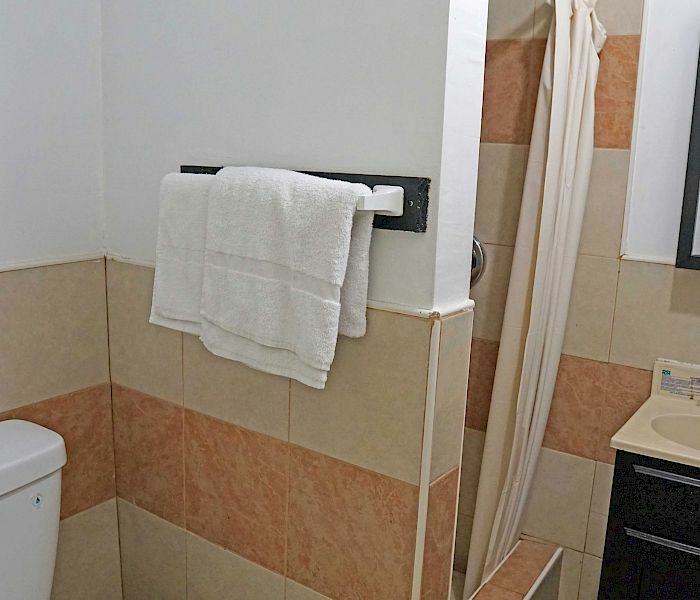 Clean, Budget Hotel - What More Do You Need! We are at a phenomenal location if you are on a tight budget and need to not think about money for a while. Food for Less, quite a few dollar stores, clothing stores (cheap and as well as upscale), tons of gift shops, King Taco, KFC, open-late liquor store, a nearby 24-hour pawn shop (with everything for work and play), subway station two streets south. There's a Walgreens one street away from our hotel.